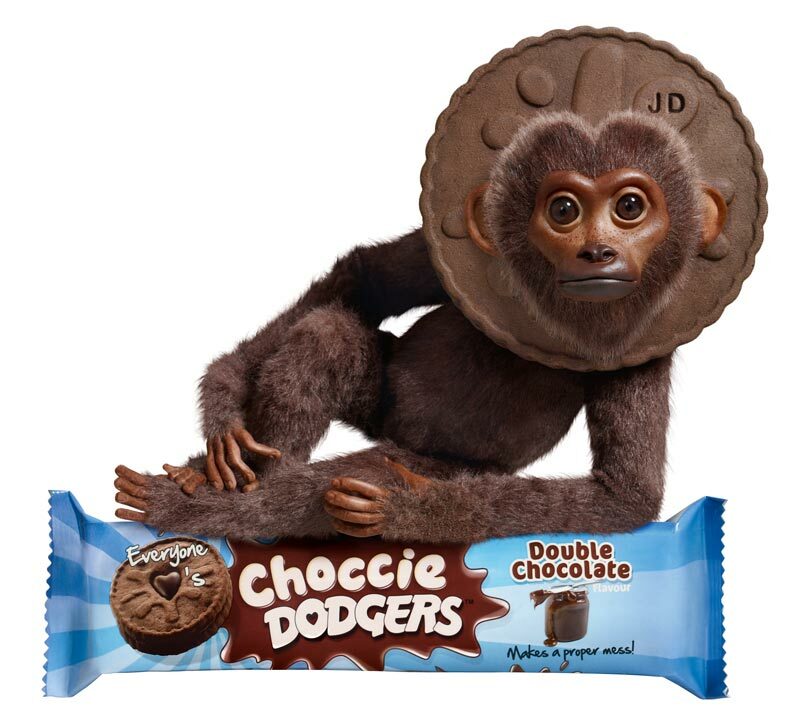 To promote the launch of Burton Foods’ new line of biscuits, Toffee Dodgers, Morbean was appointed to design a campaign microsite. 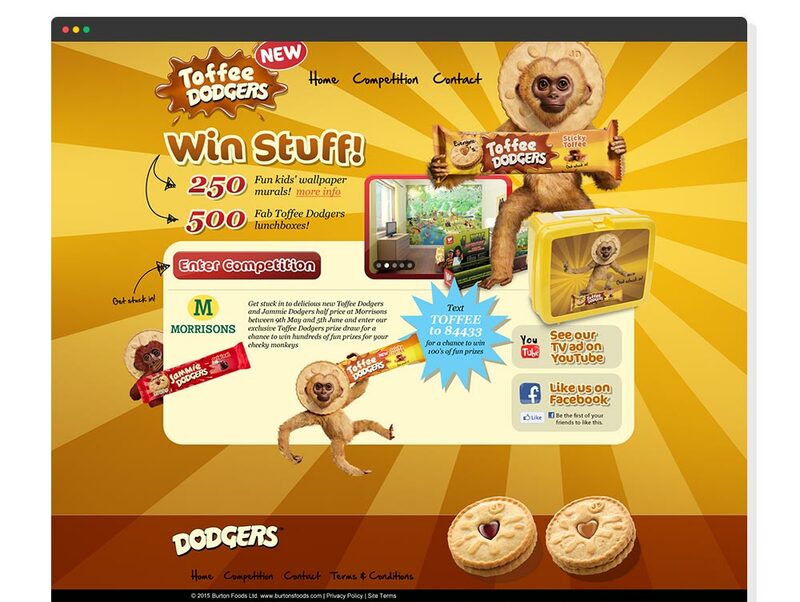 The microsite was designed to support an in-store promotion for the supermarket Morrisons, with competitions and social media integration, the microsite was used to drive brand awareness and increase sales of the new product. With very clear call-to-actions, the website uses a fun and simple design to engage consumers and drive them straight to the competition pages.